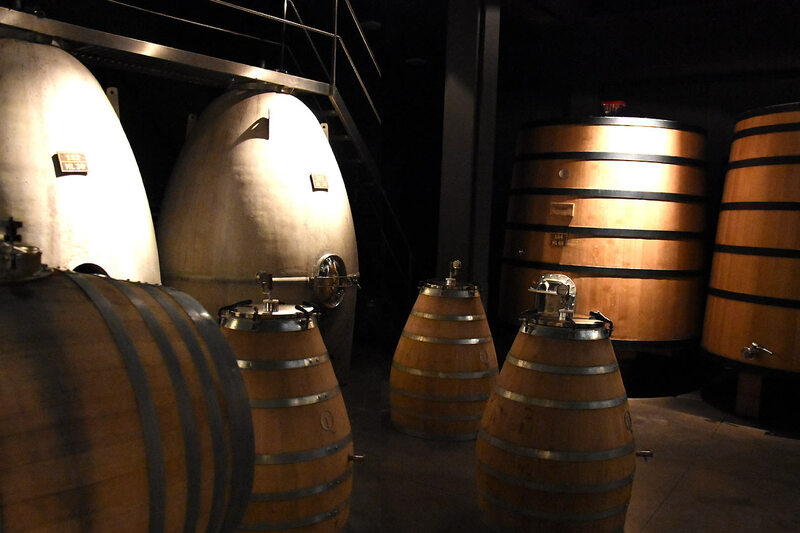 In order to start planning your Mendoza Wine Trip with us please contact us through our Trip Builder. We will then reply with detailed information. 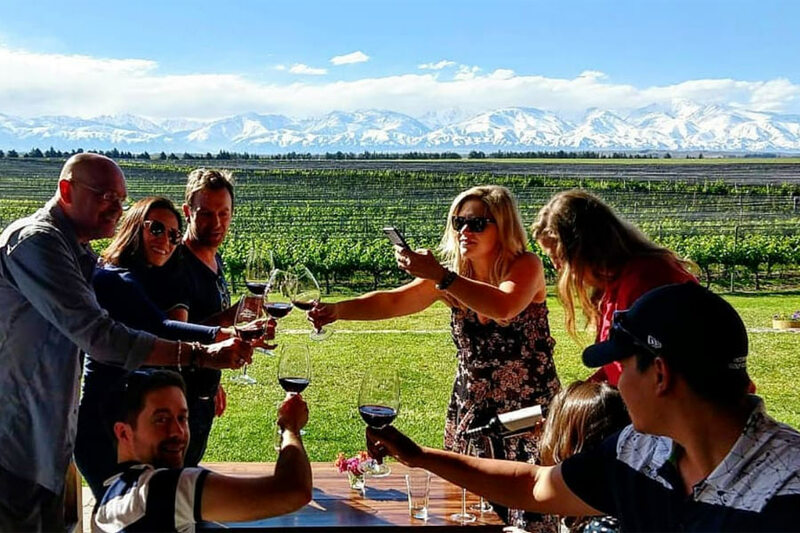 Discover the beautiful Mendoza wine country as you spend your day tasting some of the finest wines this region has to offer. With more than 12 years in business, we have formed special relations with the wineries, ensuring that our groups get VIP treatment. More about us. To email us directly click here. with us you can also use our Trip Builder. Travel Agents | Privacy | Sitemap | © 2006-2019 Ampora S.A.